As an Account Executive , you will manage the relationship between C&S Wholesale Grocers and Customer by coordinating and integrating C&S and the assigned customer's business strategies to achieve maximum sales and profitability for both C&S and the customer. Communication with C&S Procurement and Merchandising Teams to ensure that new items are set up timely to meet customer’s new item launch dates. Engagement with customer on holiday planning to implement timing and action; review holiday programs work with internal partners to ensure deadlines are met and the programs are executed. Facilitate meetings between C&S Procurement and Inventory team. Communicate with C&S Sr. Management on customer opportunities and overall satisfaction. Maintain and build on relationship with Customer to ensure the C&S vision of "Braggingly Happy Customers." Execute weekly review of customer's promotions to ensure all items have been provided and properly booked ontime. Attend customer’s ad planning meetings and manage successful execution through alignment with Customer and C&S teams. 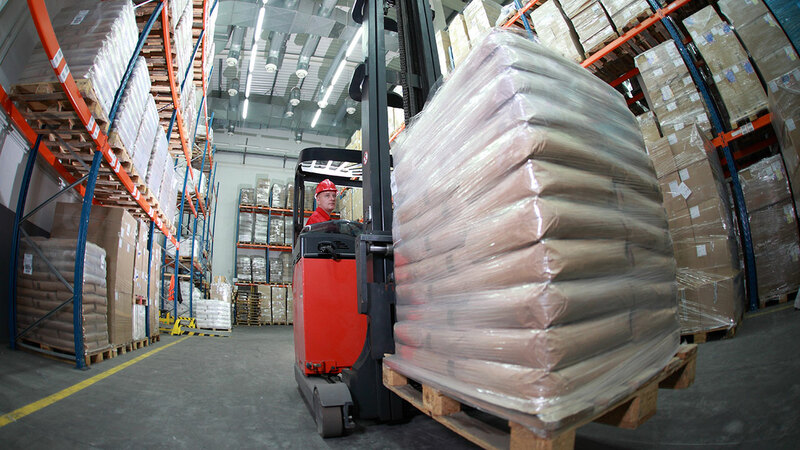 Facilitate communication of inventory issues in a timely manner, allowing the maximum amount of sales to be realized. Follow inventory guidelines for discontinued items with timely inventory depletion to most effectively eliminate potential dead inventory. Identify, manage and resolve unauthorized items by utilizing reports provided daily and addressing with customer for resolution to maximize sales. Identify and communicate slow mover items to customer as candidates for discontinuance. Ensure timely cleanout of short coded product by communicating to the customer for resolution. • Review and resolve pack discrepancies weekly to ensure costing is accurate and minimize cost variances. Communicate weekly pricing and monthly freight rates. Work with customer on any price discrepancies on a weekly base. • Maintain an awareness of the critical daily components of both C&S and customer's businesses; including but not limited to sales performance, sales trends, service levels, manufacturer issues, customer's marketing strategies, in order to anticipate the needs of both organizations and to maximize sales and profitability. Serve as a driver for the businesses by providing direction and influence to process development efforts. • Develop knowledge of your assigned categories and customer so you are to coach and educate C&S internal partners in the specific needs, behaviors and corporate vision of customer to better meet the sales goals of the customer as well as those of C&S. • Guide and train customer in the areas of C&S systems, processes and practices to effectively manage expectations and help guide the customer's actions and decisions. • Provide historical and current data for update of Sales reporting tools to support accurate forecasting. • Assist with budget process by understanding of cases movement and collect insight for all categories on current and future trends across the customer. Three or more years' experience in similar role. Functional knowledge of Microsoft Office, including Word, Outlook, Excel, and PowerPoint. Strong written, oral, interpersonal, and team playing skills. Ability to communicate, influence, negotiate and interact with all levels of management.